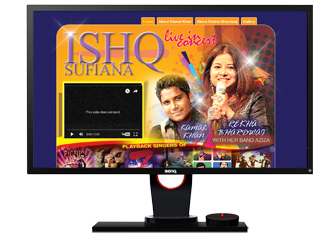 This is static website designed for event Ishq Sufiana presented by Rajesh Angral. 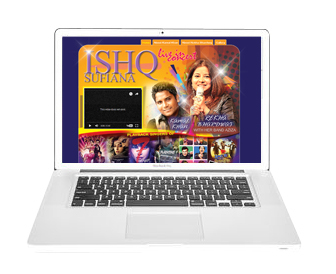 css, xhtml, jquery, flash and java script.. 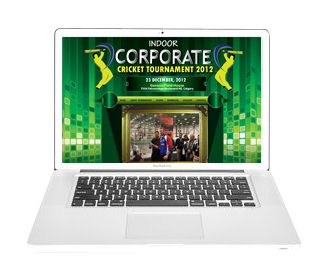 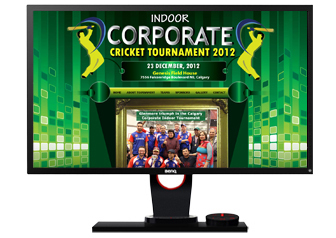 Logo Design, Website Design, Poster Design, SEO, Facebook Covered Design, Facebook Promotional Banner, Video Design. 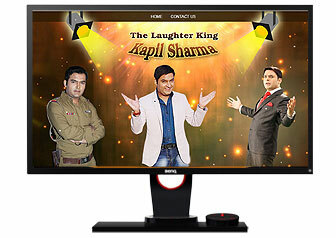 This is static website designed for event Kapil Sharma's Comedy Dhamaal with Dance and Music.